Matt Applebaum is bringing good eats to Springfield. 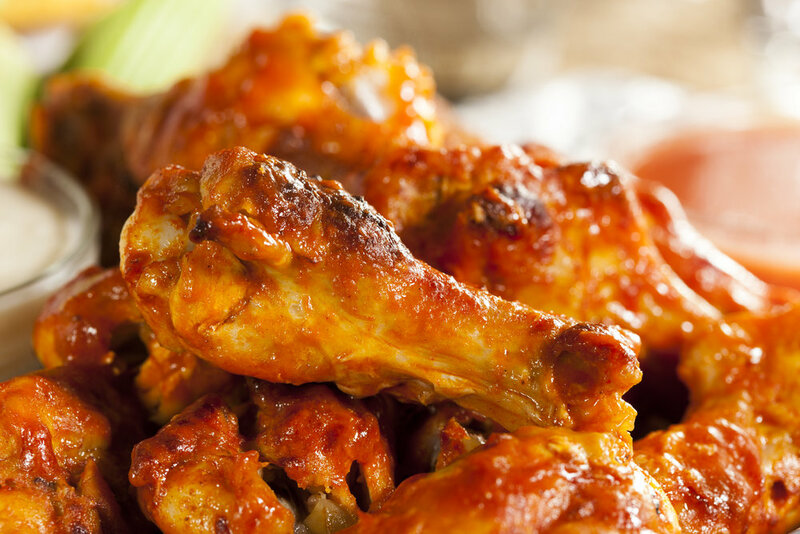 Get Hungry! 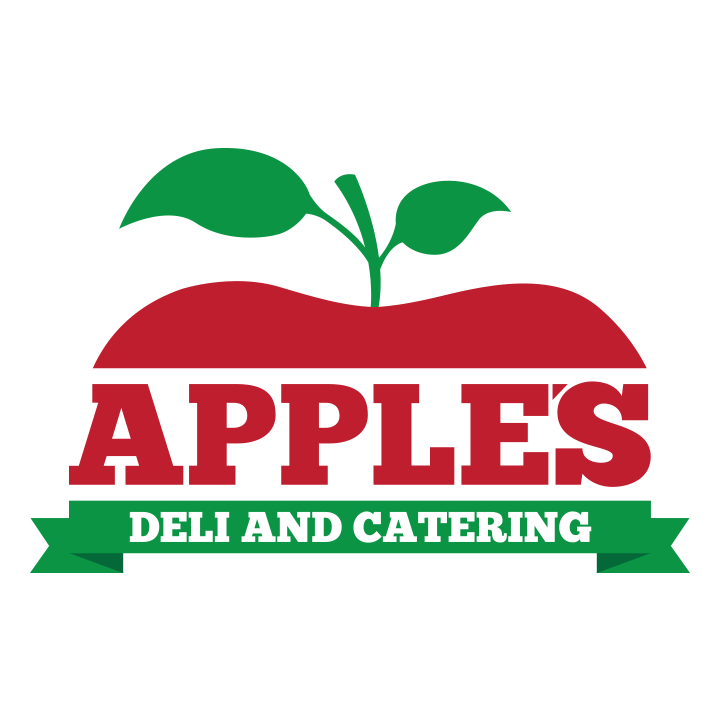 The newly renovated Apple’s Deli and Catering sits on the same site as the Evergreen Deli, opened in 1974 by Tony Pascucci, which was a staple in Springfield for years. Times have changed, people have come and gone, but new owner/operator/chef Matt Applebaum has brought back Tony’s original concept with Apple’s Deli as a family-style, intimate gathering place. A lifelong resident of Springfield, Matt has been in the restaurant business for more than 20 years. His catering branch continues to feed Springfield and its surrounding areas, also serving as the exclusive concession vendor at the Springfield Community Pool. Matt’s vision is clear — simple, comfort, quality food at an affordable price. A favorite spot where you can come eat, run into someone you know, have a few laughs and walk out feeling that you were treated like family. Made fresh daily. Place your orders early, specials go fast! All sandwiches served with chips. All platters served with bread. OUR AMAZING CHICKEN SOUP WILL BE AVAILABLE DAILY. ADD ON A MATZO BALL FOR $1.00 EACH. let us do all the work and make it an event to remember. If you can envision it, we will make it a reality. 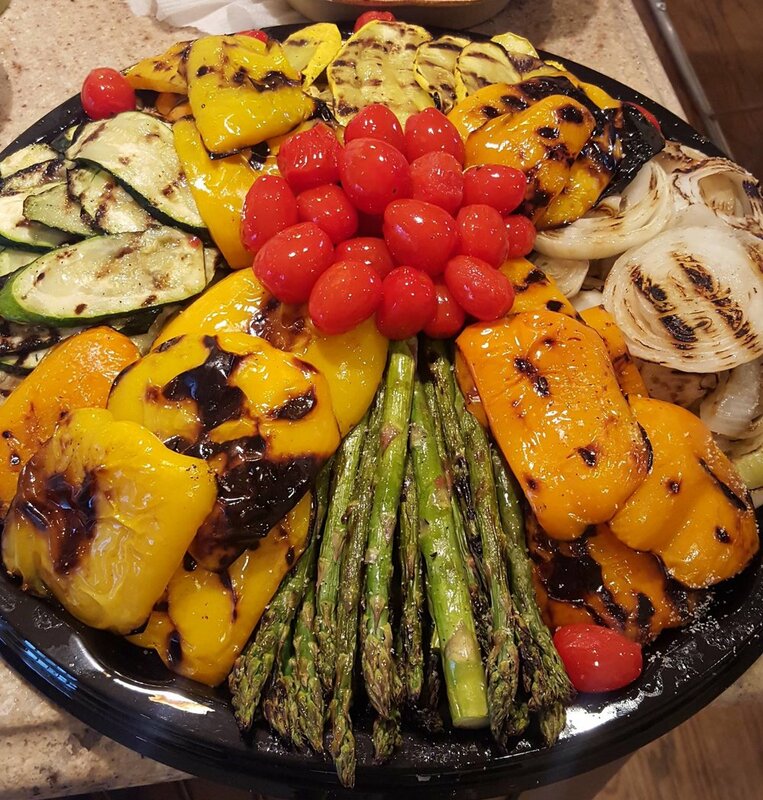 Our full service catering is available anywhere in New Jersey and the surrounding areas. graduations, Bar/Bat Mitzvahs, Christenings, holiday parties, office lunches, private parties, and many more. Don’t see what you want, just ask! We will make it happen, that’s our way. We Deliver! You Can Also Use Uber Eats!